Recently I found myself with a bucket of 13,000 csv files that I needed to query. I was thoroughly excited, as I now had an excuse to play with AWS Athena or S3 Select — two serverless offerings I been wanting to dive into. But that excitement — was short-lived! For some (as yet unexplained) reason, AWS Athena is not available in us-west-1. It’s available in us-west-2, us-east-1 and us-east-2, but not us-west-1. Seriously Amazon?! And…. guess where my bucket was? That’s right, the one region without AWS Athena. Now I thought, there’d a simple way to copy objects from one bucket to another — after all, copy-and-paste is basic computer functionality. But as it turns out, once you have thousands of objects in a bucket, it becomes a slow, painful and downright impossible task to get done sanely. For one, S3 objects aren’t indexed — so AWS doesn’t have a directory of all the objects in your bucket. You can do this from the console — but it’s a snap-shots of your current inventory rather than a real-time updated index, and it’s very slow — days!. An alternative is to use the list_bucket method. But there’s a problem with list_bucket as well, it’s sequential (one at a time), and is limited ‘just’ 1000 items per request. A full listing of a million objects would require 1000 sequential api calls just to list out the keys in the your bucket. Once you’ve listed out your bucket, by making these large sequential API calls, you arrive at the most painful part of the process — actually copying the files. The S3 API has no bulk-copy method. You can use the copy_object for a file or arbitrary size, but it only works on one file at a time. Hence copying 1 million files, would require 1 million API calls — which could be parallel, but would have been nicer to batch them up like the delete_keys method. 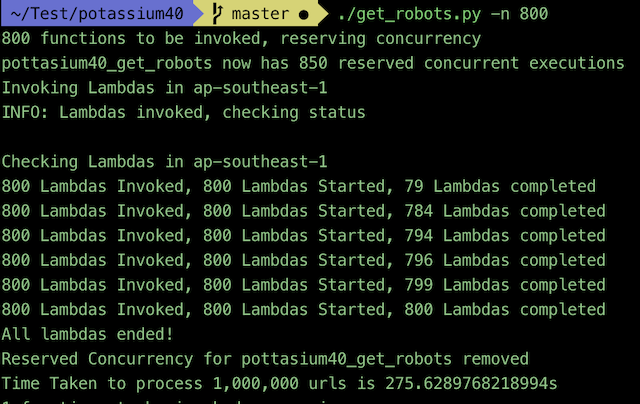 So to recap, copying 1 million objects, requires 1,001,000 API requests. The Serverless framework (SF) is a fantastic tool for testing and deploying lambda functions, but it’s reliance on cloudformation makes it clumsy for infrastructure like DynamoDB, S3 or SQS queues. For example, if your serverless.yml file had 5 lambdas, you’d be able to sls deploy all day long. But add just one S3 bucket, and you’d first have to sls remove before you could deploy again. This different behavior in the framework, once you introduce ‘infra’ is clumsy. Sometimes I use deploy to add functions without wanting to remove existing resources. Terraform though, keeps the state of your infrastructure, and can apply only the changes. It also has powerful commands like taint, that can re-deploy a single piece of infrastructure, for instance to wipe clean a DynamoDB. In this post, I’ll show how I got Terraform and Serverless to work together in deploying an application, using both frameworks strengths to complement each other. 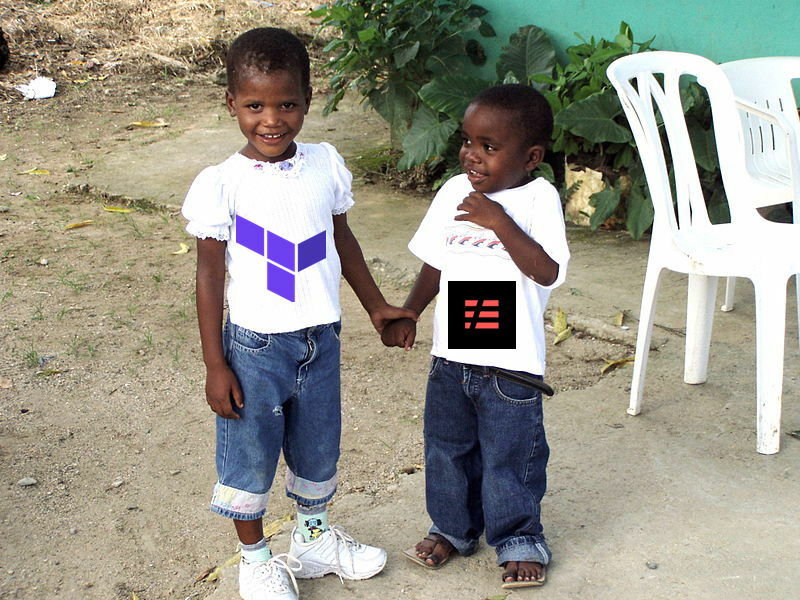 Use Terraform for everything else. Use workspaces in Terraform to manage different environments. Use stages in Serverless to manage different environments. A lambda function is a service provided by aws that runs code for you without the introducing the complexity of provisioning servers of managing Operating Systems. 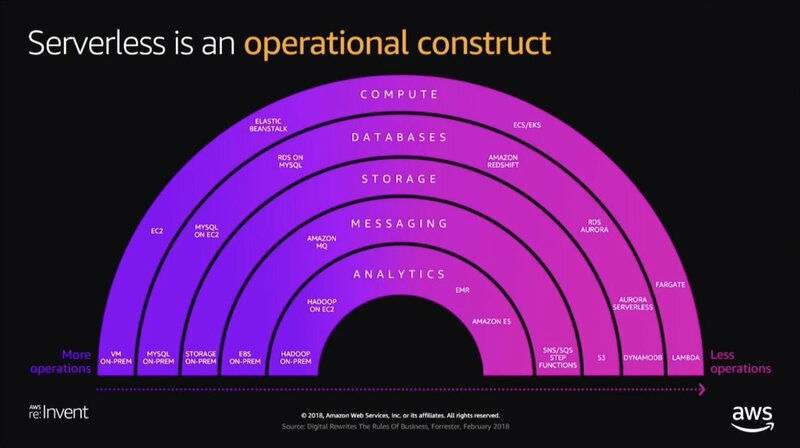 It belongs in a category of architectures called serverless architectures. There’s a whole slew of folks trying to define with is serverless, but my favorite definition is this. They’re the final frontier of compute, where the idea is that developers just write code, while allowing AWS (or Google/MSFT) to take care of everything else. This includes H/W management, OS Patching, even application level maintenance like Webserver upgrades are not your problem anymore with serverless. Nothing runs on fairy-dust though, serverless still has servers — but in this world those servers, their operating systems, and the underlying runtime (e.g. Python, Node, JVM) are fully managed services that you pay per use. As a developer you write some code into a function. Upload that function to AWS — and now you can invoke this function over and over again without worrying about servers, operating systems or run-time. But how does AWS achieve this? Before we can understand how to secure a serverless function, we need to at least have a fair understanding of how Serverless functions (like AWS Lambda) work. So how does a lambda function work? 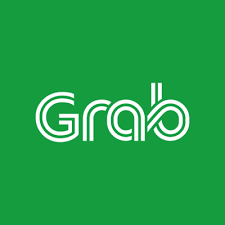 As a company, Grab has done enormously well for itself, and naturally will be the target of some hate. But I think there’s a deeper issue with Grab that needs addressing before it becomes an unsolvable problem. Let’s start with what makes Grab so appealing. Grab (at least in my mind) is the highest paying hourly wage job in the country. As long as you possess a car, and a valid driving license you can be a Grab driver, earning significantly more than any other hourly wage job. According to this WOB article (which looks suspiciously like a paid ad), the average Grab driver earns RM5,000 per month, which is crazy money for a unskilled job — and yes driving Grab is unskilled labour. So this seems like a win-win for everyone, drivers get to earn, and at the same time provide a service that is in high demand. And in truth, Grab is a win-win — at least for now. The problem is that when you fast-forward 10 years, or just 2 elections from now. Most Grab drivers I’ve met aren’t doing this part-time. They’re driving as a full-time job, and they’re putting in serious hours (10-12 a day) to make serious money. That means they’ve no time or to up-skill themselves, because every hour learning a new skill is an hour they could have been driving. The cost of learning to them is a double-whammy, first they spend on acquiring the new skill (like everybody else), but also the lose income from their not driving. This for most, will be too high a price to pay. You might argue that driving isn’t un-skilled. But all it takes to be a Grab driver is a driving license and a car, skills don’t factor into this. Grab doesn’t care if you’re a PhD, diploma holder or SPM drop-out, it’ll pay the same. Grab views all of it’s drivers as a supplier of the one commodity it needs — cars to move passengers. The only time Grab pays more to drivers is when they turn on the auto-accept feature, because that makes their algorithm more efficient. The more subservient you are to the algorithm, the better it will reward you — that is a pretty nasty feeling. So as more folks join the Grab band-wagon, we’re sucking out skilled labour from the job-market. Leaving the entire country, as a whole, worse off in terms of competitiveness. But we’re just getting started. Over the past few weeks, I’ve been toying with lambda functions and thinking about using them for more than just APIs. I think people miss the most interesting aspect of serverless functions — namely that they’re massively parallel capability, which can do a lot more than just run APIs or respond to events. There’s 2-ways AWS let’s you run lambdas, either via triggering them from some event (e.g. a new file in the S3 bucket) or invoking them directly from code. Invoking is a game-changer, because you can write code, that basically offloads processing to a lambda function directly from the code. Lambda is a giant machine, with huge potential. What could you do with a 1000-core, 3TB machine, connected to a unlimited amount of bandwidth and large number of ip addresses? 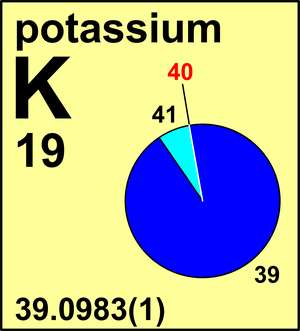 Potassium-40 is an application-level scanner that’s built for speed. It uses parallel lambda functions to do http scans on a specific domain. This isn’t a port-scanner like nmap or masscan, it’s not just scanning the status of a port, it’s actually creating a TCP connection to the domain, and performing all the required handshakes in order to get the robots.txtfile. Scanning for the existence of ports requires just one SYN packet to be sent from your machine, even a typical banner grab would take 3-5 round trips, but a http connection is far more expensive in terms of resources, and requires state to be stored, it’s even more expensive when TLS and redirects are involved! Which is where lambda’s come in. They’re effectively parallel computers that can execute code for you — plus AWS give you a large amount of free resources per month! So not only run 1000 parallel processes, but do so for free! A scan of 1,000,000 websites will typically take less than 5 minutes. But how do we scan 1 million urls in under 5 minutes? Well here’s how. Just because you have webhook, doesn’t mean you need a webserver. With serverless AWS Lambdas you’ve got a free (as in beer) and always on ability to receive webhooks callbacks without the need for pesky servers. In this post, I’ll setup a serverless solution to accept incoming POST from a GitHub webhook.